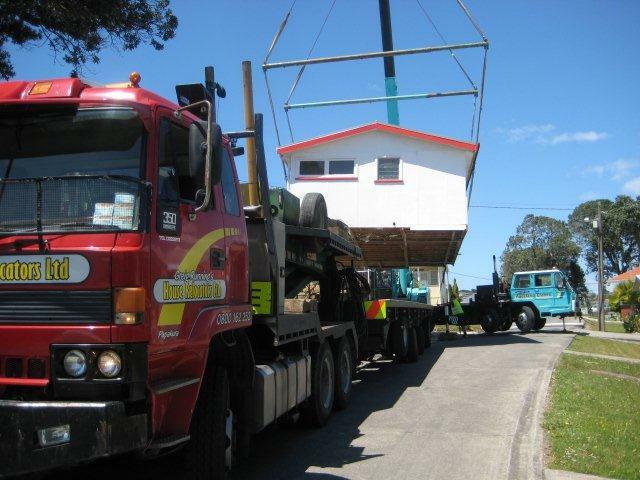 We specialise in house & building relocations, using state of the art, specialised removal equipment. Single or multi-level capable. 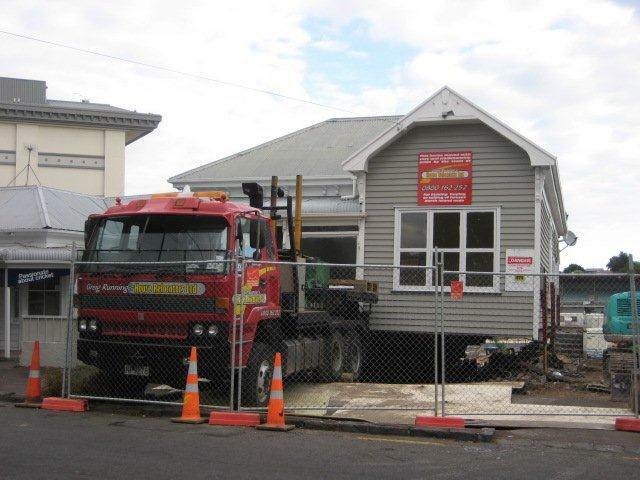 We are an accredited NZHHA company, able to remove dwellings to storage, or purchase them. 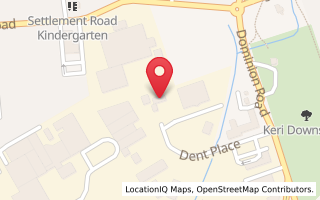 We have a range of site offices, homes and temporary dwellings for purchase, click here for more. 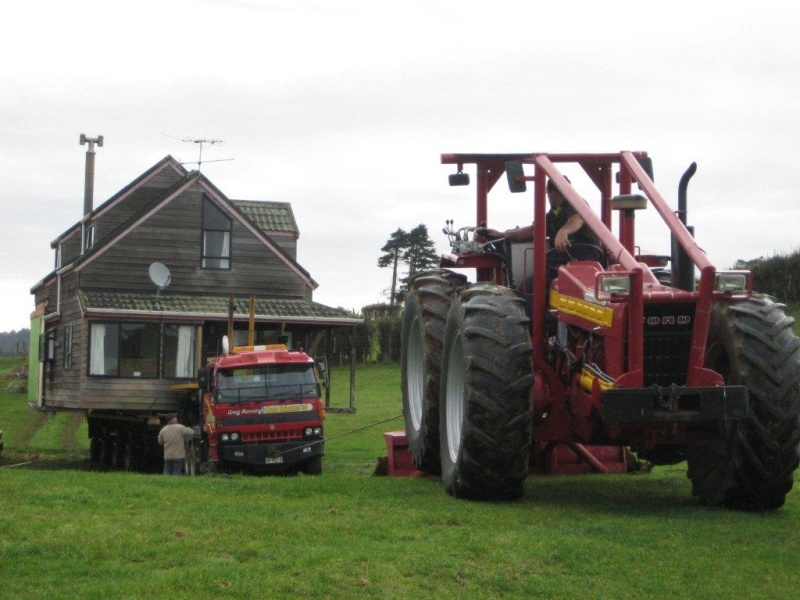 Greigs active participation as a Director of the New Zealand Heavy Haulage association has direct positive benefits that overflow into his own organisation. Greig believes in high standards, clear procedures and embracing technology. This is the key to creating a high level of workmanship. Greig Running's House Relocators ensure they are up to date with the latest advancements in Hydraulic equipment to ensure the safe delivery of your home from start to finish. Our core value is to take the upmost care of your asset by utilising practical hands on approach to your relocation project. We strive to exceed your expectations and value the benefit of good communication. Greig Running's House Relocators takes the Health and Safety of the removal team, our customers and the surrounds seriously. As such Greig Running's House Relocators undertake regular independent reviews of their Health and Safety policies and procedures to ensure the workplace is safe for all involved.